3/11. We hear a lot in the news about misdirected culpability and averted government responsibility, but not so much about the local causes making a direct impact on lives of the people who lived there. The fact is, there are hundreds of thousands of people from the Tohoku area whose lives have been permanently destroyed by the disasters of 3/11—and these folks aren’t getting much attention, particularly the elderly refugees in Saitama. 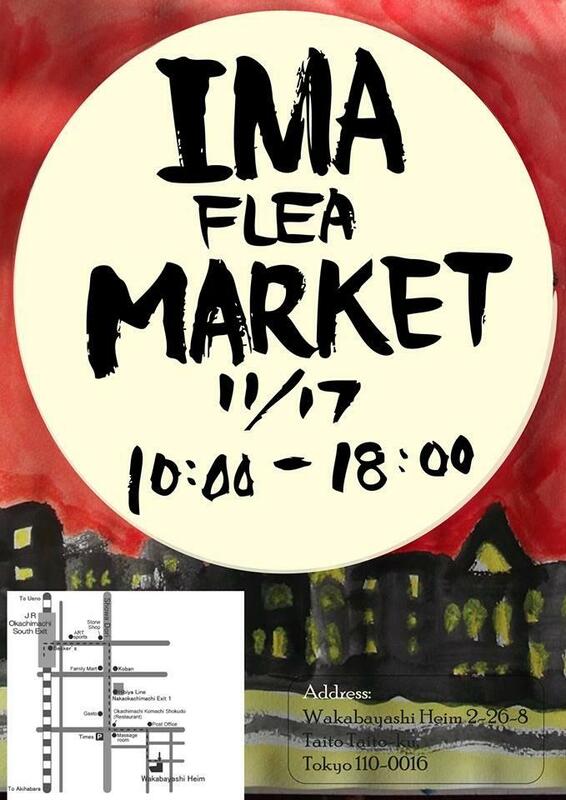 IMA’s Tokyo Flea Market is an easy way to show your love and join the effort in a direct way—not to mention it’s a pretty cool event to boot. 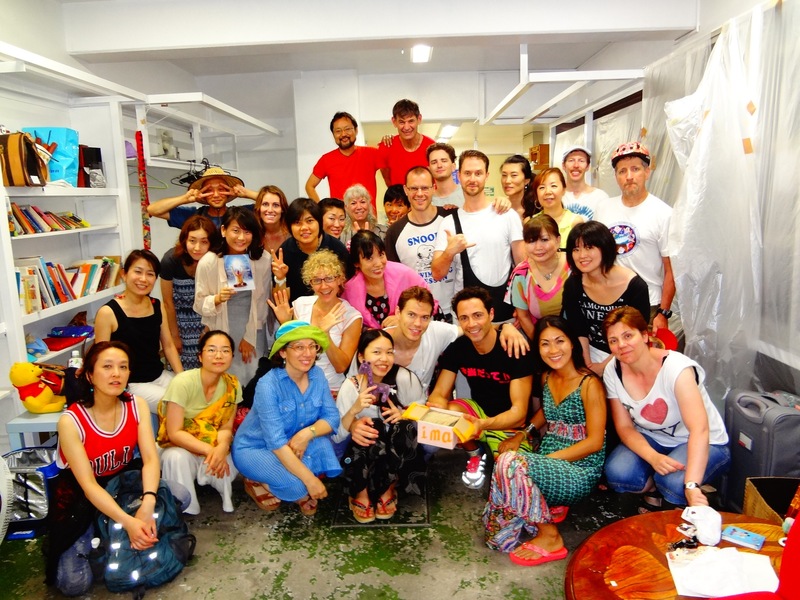 Intrepid Model Adventures (IMA) is a Tokyo-based group that welcomes volunteers from anywhere to join their annual Fall flea market, bake sale, and wellness event on November 17, in downtown Okachimachi. Sample handmade baked goods, treat yourself to amazing bargains, and sign up for one-of-a-kind health sessions with some of the best teachers, healers, musicians, and estheticians in Tokyo. Manicures, massages, bargains, art… and desserts? Proceeds go to an excellent local cause? What’s not to like about this? 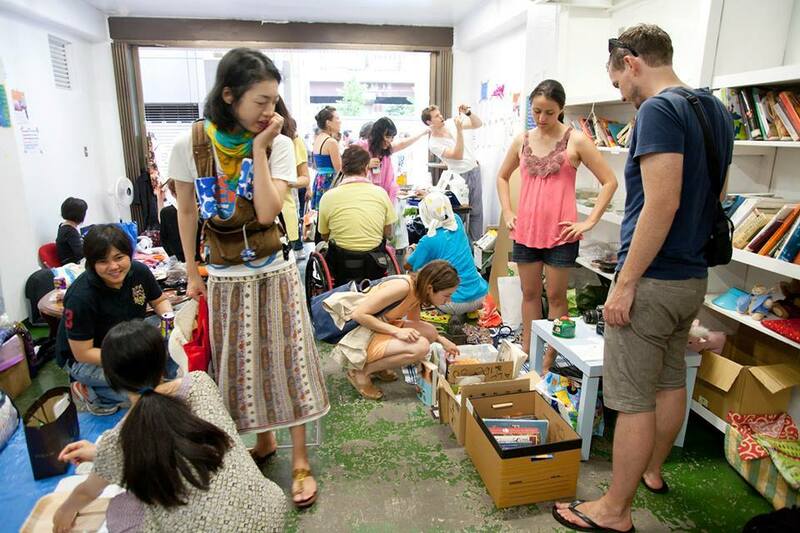 Workshops include all-levels yoga, meditation, children’s puppet making, and calligraphy, as well as a special volunteer talk on the Hot Meal project for the refugees in Saitama. 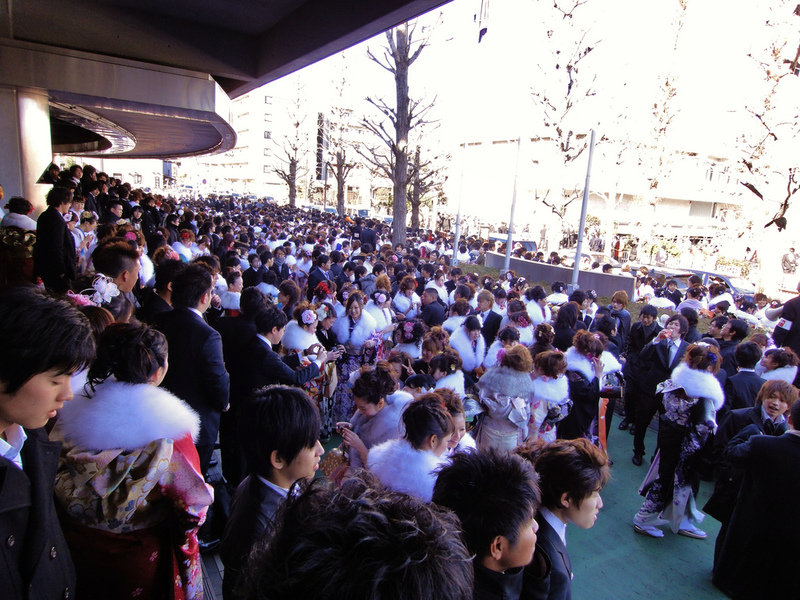 To date, there are approximately 286,000 displaced residents unable to return to their homes in Tohoku. IMA is committed to bringing foreigners and native residents together to support the victims of 3/11 through positive and productive events. The easiest and possibly the tastiest way to do your part. Join the party on Sunday!